At Print Shop, not only can your order photo prints, you can create unique gifts as well! 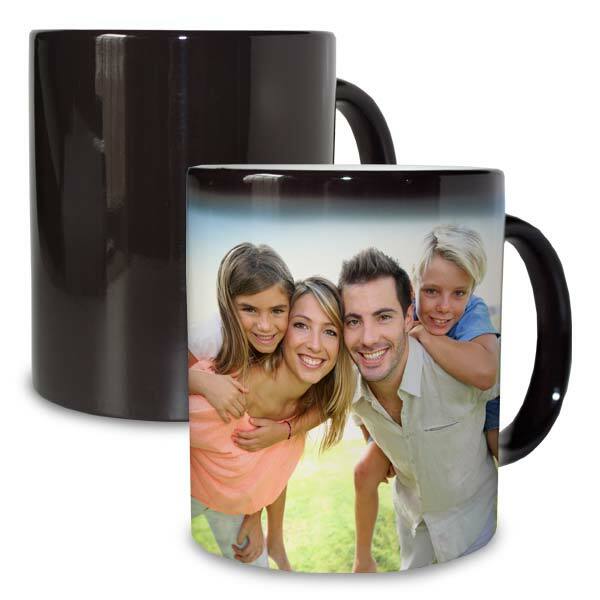 Create your magic mug with your favorite pictures, text, and a wide range of background patterns and colors. You can feature your favorite wedding pictures and your wedding’s date. 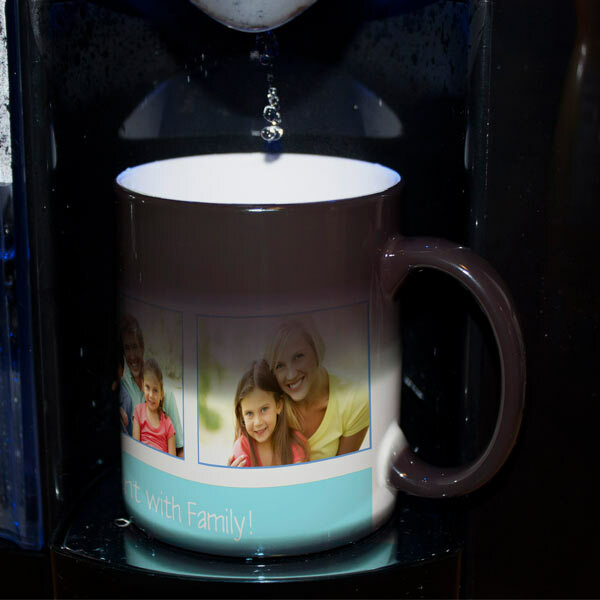 Or, add your name and your favorite family snapshots to create the perfect mug to enjoy your morning brew at work. 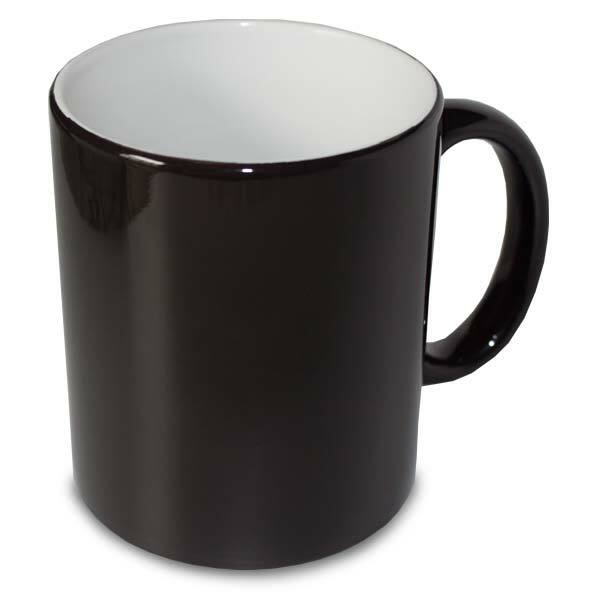 Furthermore, our magic mugs are specially printed so that your design appears before your eyes upon pouring your hot liquid in your cup. Make your morning bright, and design your own unique mug today that features your most treasured memories.